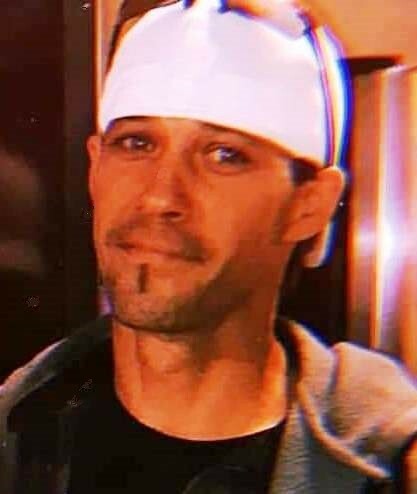 Spartanburg, SC: James Edward Turner, Jr., 38, went home to be with the Lord Thursday, April 11, 2019. He was the husband of Julie Nicole Turner and the son of James Edward, Sr. and Vickie Turner. James was a loving husband and a loving, proud father of two children Steven Jerry Turner and Victoria Elizabeth Turner. He was a member of Riding for Jesus Cowboy Church. In addition to his wife he and children he is survived by three sisters Charity Thompson of Cowpens, Jesseca Thompson of Cowpens, and Christina Toth and husband Jeremy of Jonesville; two sisters-in-law Ginnie Owens and husband Chris of Spartanburg , and Joni Hall and husband Cameron of Spartanburg; a special cousin Dwayne Thompson and wife April of Jonesville; ten nephews and seven nieces. A memorial service will be 4:00 pm Saturday, April 20, 2019 at Riding for Jesus Cowboy Church officiated by Rev. Mitch Trammel.